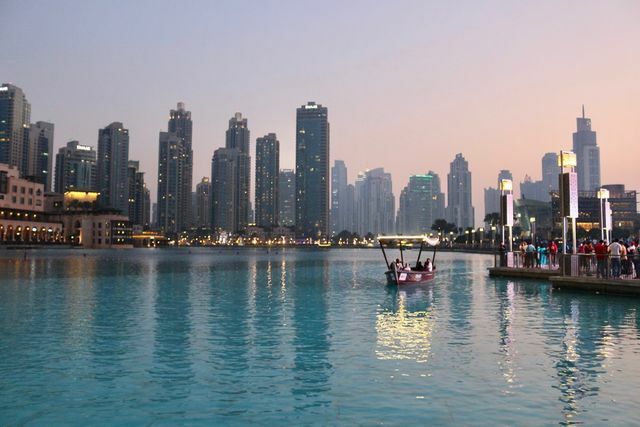 One of the key discussions in the Dubai real estate market in 2019 is how to stimulate demand from investors. A number of developers have been looking at alternative payment plans to help investors struggling to afford to acquire a new residential property. With the Dubai Land Department now issuing title deeds to buyers expressly stating that they are purchasing with the benefit of a payment plan, the regulation of the "rent-to-own" product in Dubai should become more rigorous, simulating investor and developer confidence. The big concern for developers considering this type of product will remain how to recover the unit if the buyer does not satisfy their payment obligations once they have taken occupation of the property. It will be interesting to see how the Dubai Land Department will handle disputes related to rent-to-own properties in the future.